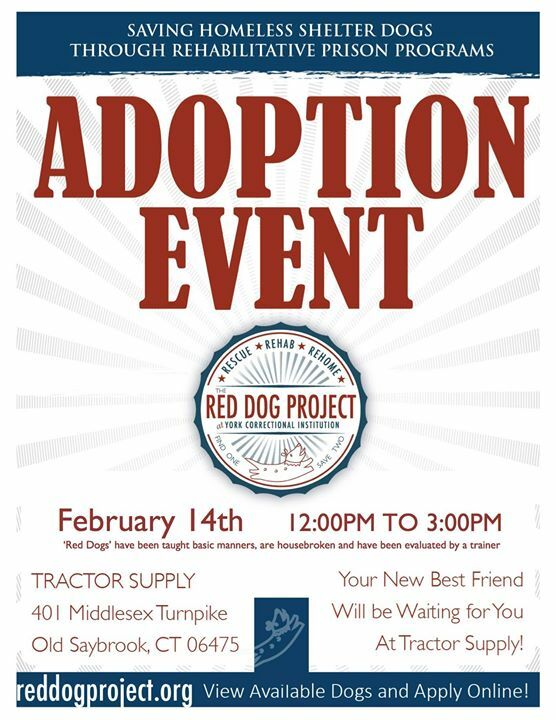 BlogHome » Posts » Dog Days Adoption Events · Dog Days Event · Red Dog Adoption Event · The Red Dog Project » Our Dogs Up for Adoption! 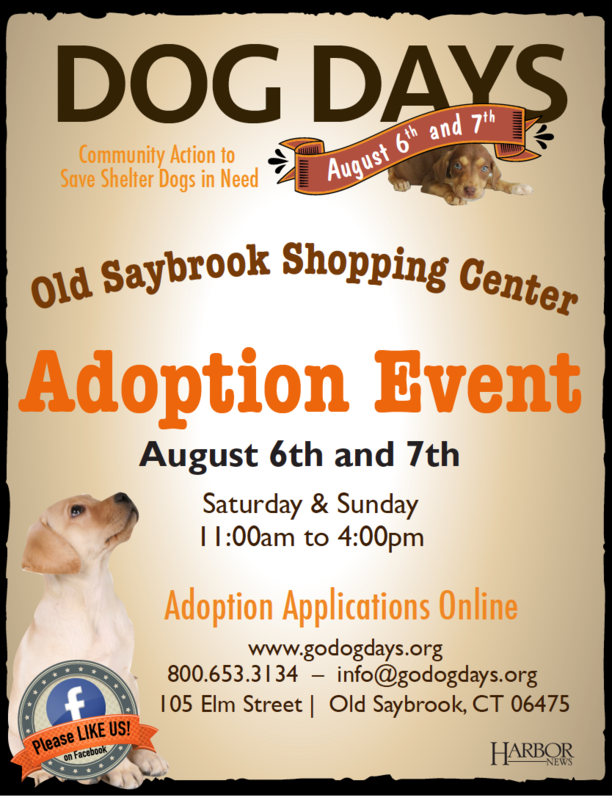 Please take a look at our available dogs! – they’re all waiting anxiously for someone to call them “mine”! 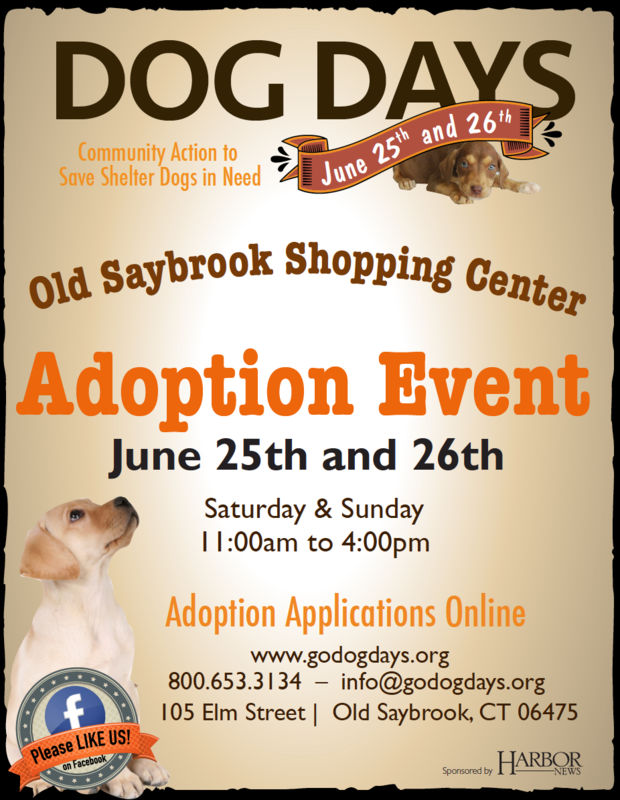 CLICK HERE to learn about our adoption process and to fill in a short form if you’re interested in one or more of our dogs. 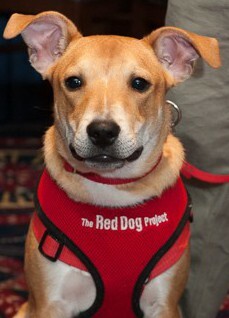 Rescue a shelter dog, it will keep a smile on your face for years to come!